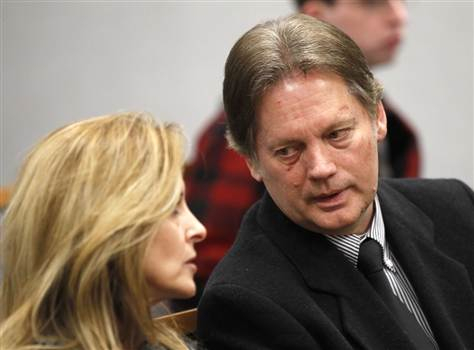 Classical music new clips: Father of piano group The 5 Browns is guilty of sexually abusing 3 daughters. 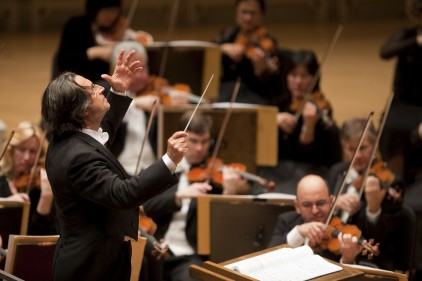 Riccardo Muti heals and tours. 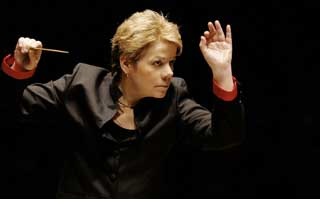 Marin Alsop goes Brazilian. UW composer Laura Schwendinger gets a Carnegie Hall premiere. Flutes in space. And another Grammy post-mortem. 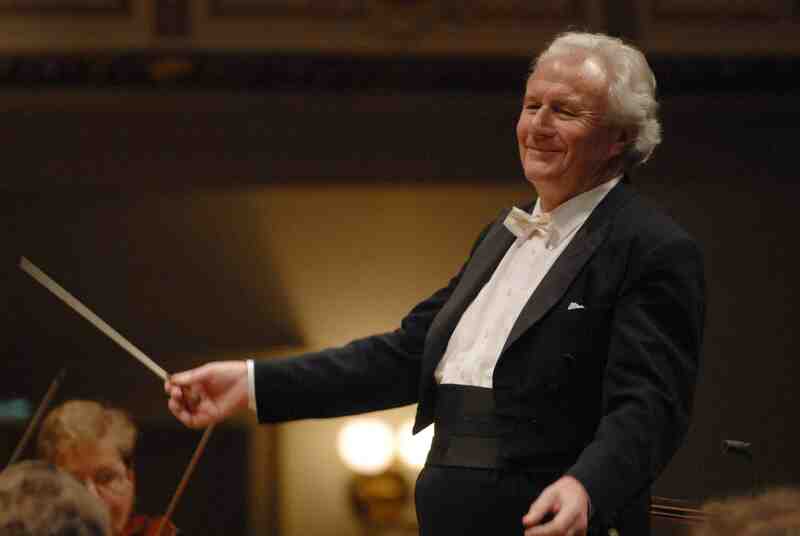 It has been a busy week for news from the world of classical music, with the news running the gamut from the trivial to the sordid and the extra-terrestrial. 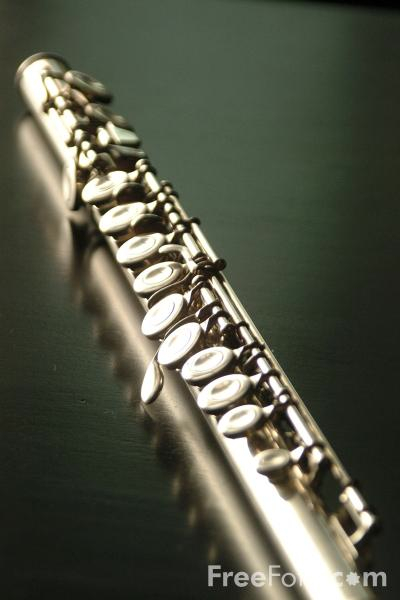 ITEM: Playing flute music in space – does that make it spacey?